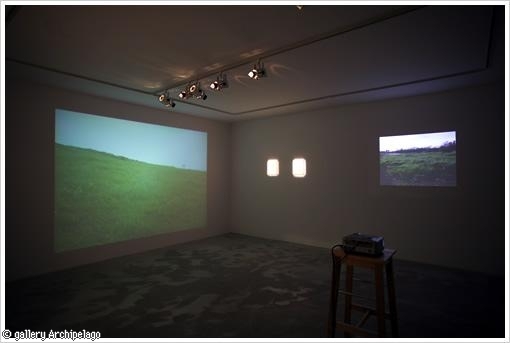 The gallery Archipelago was opened in Shinkawa, Tokyo in 2004, by 9 artists; Kazuhiro Arai, Shohei Saito, Masaya Shimamoto, Nozomi Shimokawa, Atsushi Hagihara, Susumu Harada, Fujita Masahiko, Naoko Funaki and Kaori Yasui. It was intended to be a place to introduce their own work. As suggested by the name "archipelago", it was not only used to exhibit the work of the individual member’s exhibition but was also a place where artists can influence each other. 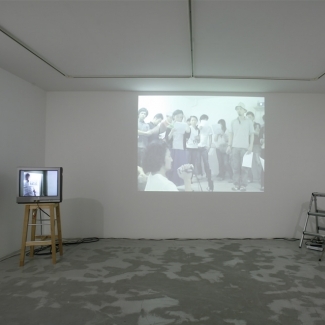 It also served as a communication space concerning art through its art events and exhibitions by other artists. The gallery Archipelago was closed in July of 2009.